A lifesaving handbook for parents of children who are occasionally, or too often, out of control. 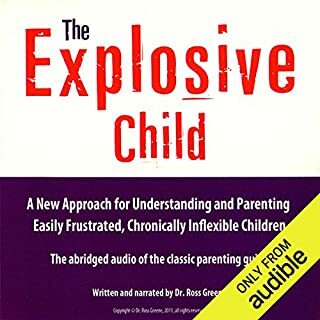 Most child-behavior books are filled with advice that sounds reasonable, fits with what parents already believe about child-rearing, and is, as Dr. Kazdin proves, guaranteed to fail. 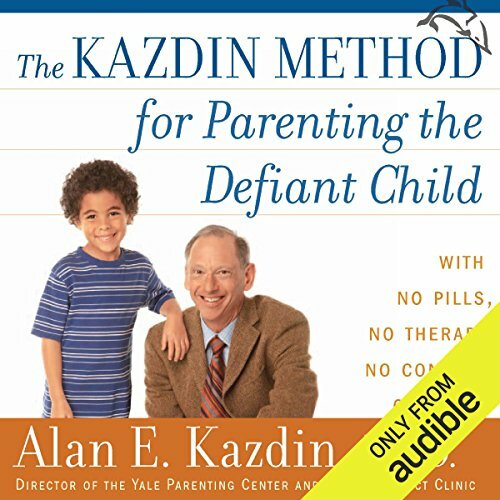 The Kazdin Method for Parenting the Defiant Child makes available to parents for the first time Dr. Kazdins proven programone backed up by some of the most long-term and respected research devoted to any therapy for children. Kazdin shatters decades worth of accumulated myths about tantrums, time-outs, punishments fitting the crime, and much more. With the practicality of Ferber and the warmth of Brazelton, Kazdin leads parents through every step of the Kazdin Method in action - how to use tone of voice, when and how to touch, how to lead your child in a practice session, how to adjust your approach for different-age children, how to involve siblings, and more.The program is temporary, but the results are permanent - for very young children, adolescents, and even beyond. 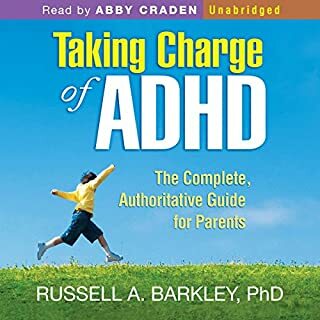 ©2009 Alan E. Kazdin (P)2010 Audible, Inc.
Great information and very easy to understand and put into action. You must be open to trying new ways of parenting and bring your A game. I think every psychologist should study this method and use it in their practice. This type of therapy will actually work! 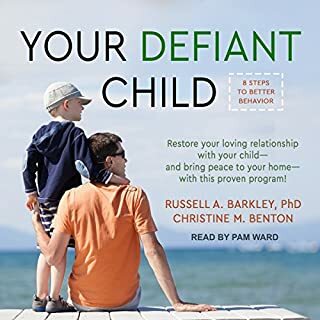 What did you love best about The Kazdin Method for Parenting the Defiant Child? No gimmicks, no "tricks," no mass marketing plan to make tons of money off the distress of parents everywhere. 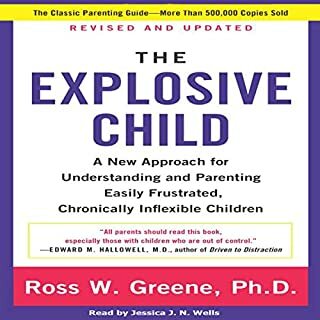 I'm a psychologist and this book was recommended to me by a supervisor as an aid for parents who were frustrated with their children's behavior. I kept several paper copies in my office over the years. The books kept "disappearing" as I lent them out over the years. I have a Kindle version, a paper version, and now an Audible version! Now I don't have to worry about my book wandering away when I need a quick reference for a behavior plan i'm building with a family. 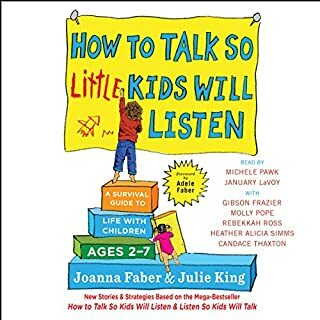 This is still my go to lay person parenting book for the person who needs to LEARN how to parent effectively and without getting into power struggles. I highly recommend and I use with my own children. Which character – as performed by L. J. Ganser – was your favorite? it was a very informational book. he brought up great ideas that I had never thought of before. did get a little slow for a while but all in all a great book. I enjoyed this book and found it far more useful than I anticipated! I highly recommend it. That manual you wished your child was born with! It provides parents amazing parenting strategies that really work. Wonderful for that parent who dreads answering the phone because they know it is the school calling about something their child has done at school.It works! This is yet another system of positive reinforcement, sticker systems, point systems, and nothing you haven't read before if you have ever read a parenting book. In fact, after reading numerous books on dog training, this method is quite similar...minus the stickers. This is book is pure magic! Following instructions in this book very closely, I have trained my 8-year-old twins to prepare for bed in 20 minutes and get in bed by 9:10 by themselves without prompt, read or do homework for 1 hour every night with 1 prompt, get up within 1 minute of the alarm clock by themselves, get dressed and finish breakfast (mostly veggies) in 50 minutes by themselves, jump rope 300 times daily with 1 prompt, and maintain a clean desk. I have reduced their tantrums by 80%. And the best is that I do longer need to yell or be angry or nag. I only need to smile a sweet smile, say the right words and give them lots of praise, hugs and kisses! So my relationship with my kids have never been better. I can honestly say that no book has so totally transformed my life as this one. I loved this book, I was able to put it in practice with my 3 kids and he's working like a charm. This is an amazing scientific and practical guide to parenting. I have listened and read many parenting books, and this one handily surpasses them all. 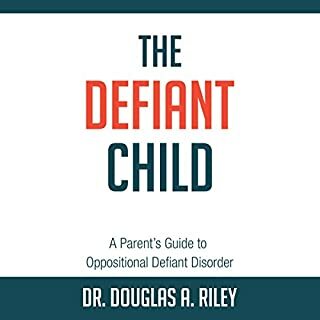 It isn’t just for defiant children, it is for raising and training all children.